Is Running on a Treadmill as Good as Running Outside? Nope—but it can come pretty close with one small tweak. To dedicated runners, running outside gets all the glory. Some purists even eschew headphones (and shoes!). 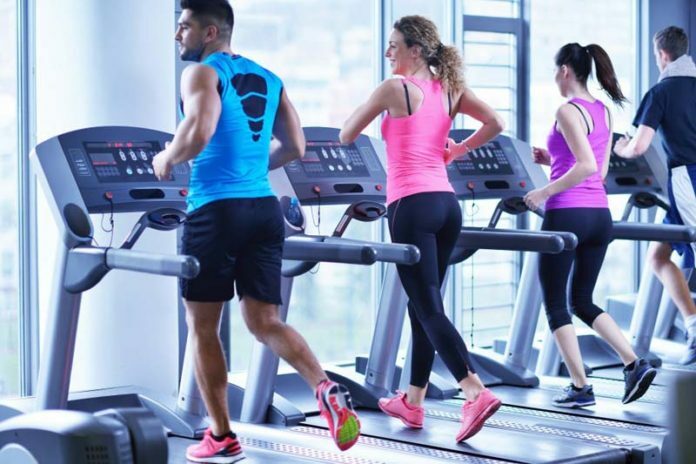 But when talking about whether treadmill running is “the same” as running outdoors, it helps to pinpoint what sort of sameness matters to you.